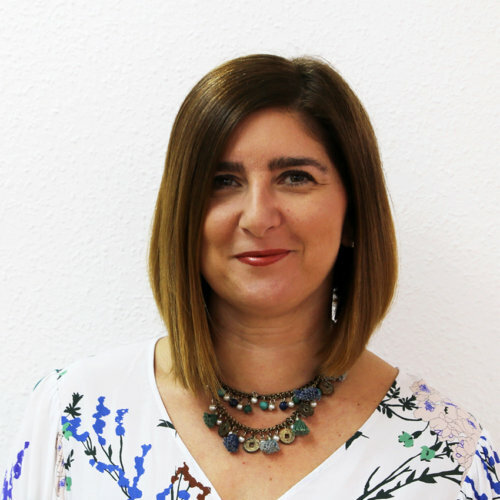 Arancha Caballero is the Managing Director of Nuadda, where she leads a team of professionals with a specialisation in translation from different languages into and from Spanish and other official languages of Spain. Arancha received her translation and interpreting degree from the University of Granada. She recently completed an Advanced Management Program by IESE Business School. She started her career as an in-house Spanish translator for ITP (Bray, Ireland), one of the first localisation companies, and has held different roles on the supplier side of the industry. Arancha is very honoured to have served on the Board of Directors of ELIA, the European Language Industry Association, for two terms and being part of its Advisory Board. Since its first edition, Arancha is the chair of ELIA´s Together, the only event for freelancers and language companies in Europe. She is curious about other cultures, their customs and food, so the translation industry with people from different countries is a perfect fit.